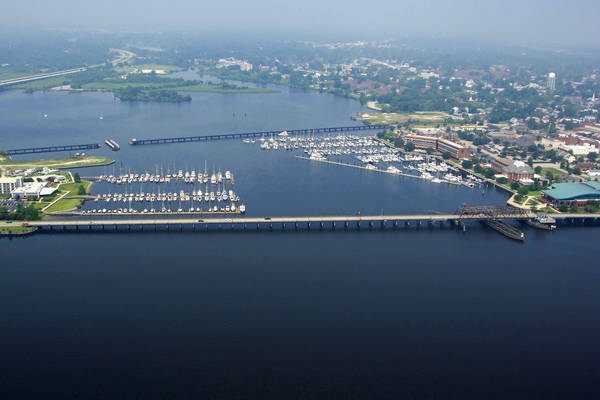 Effecitve April 2015 - The New Bern Grand Marina is now under new management and is now THE NEW BERN GRAND MARINA YACHT CLUB! 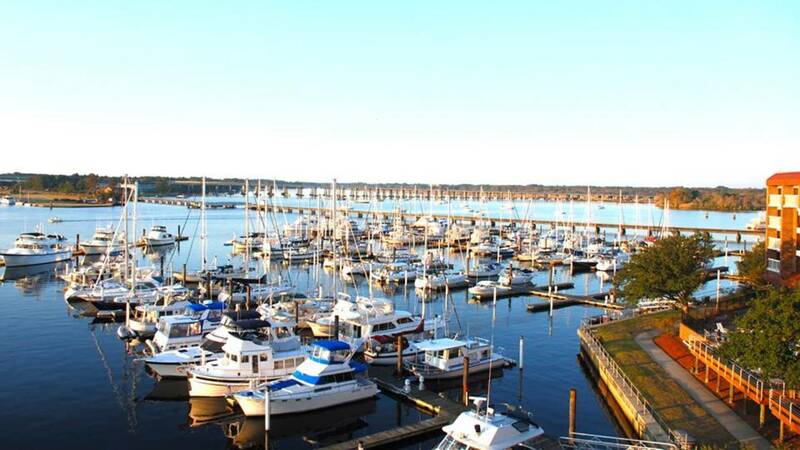 Amazing improvements have been made to make the marina into premier eastern NC marina destination. 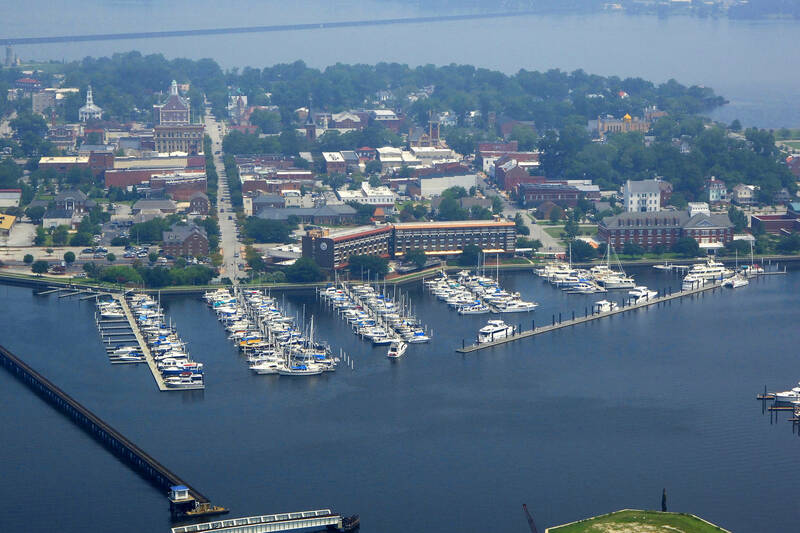 Southbound cruisers have enjoyed stopping by the marina this season as they head south for the winter, but many elect to stay simply because they are delighted with the marina and the historic town of New Bern. 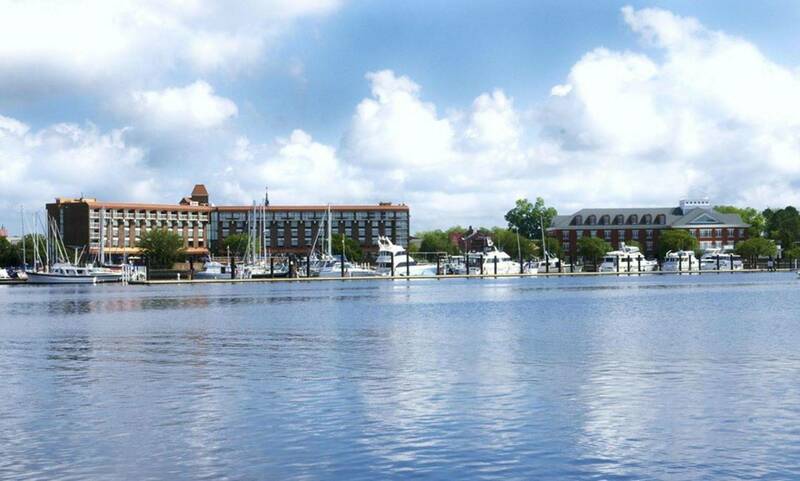 The marina is walking distance to everything you need, lined with quaint shops & boutiques, everyday essentials, fine and casual dining, dine in service, fitness center, laundry and shower rooms, pump out service, bike & walking trails, Wifi and HD TV, yacht management services and on-site broker, along with our new merchants discount and loyalty program make the New Bern Grand Marina Yacht Club that avid boaters simply fall in love with! 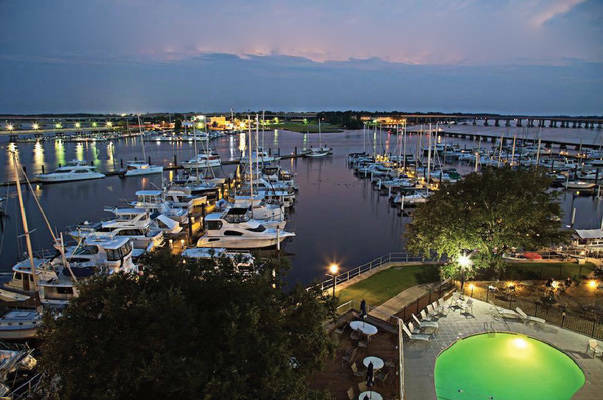 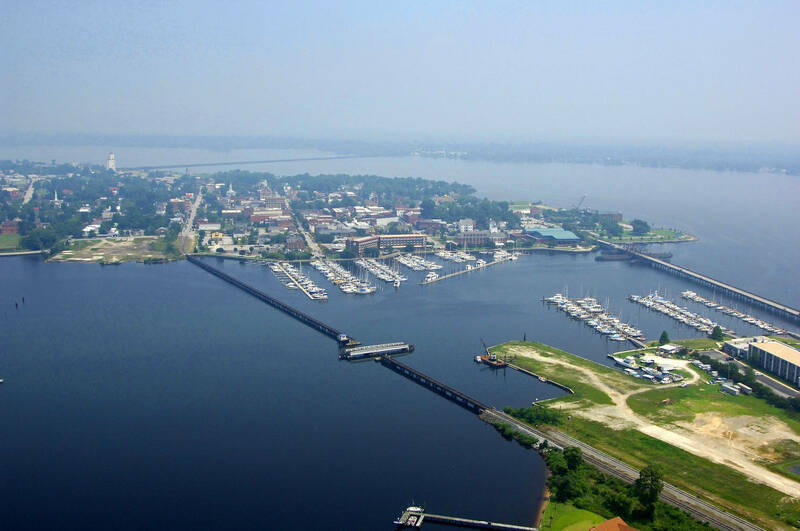 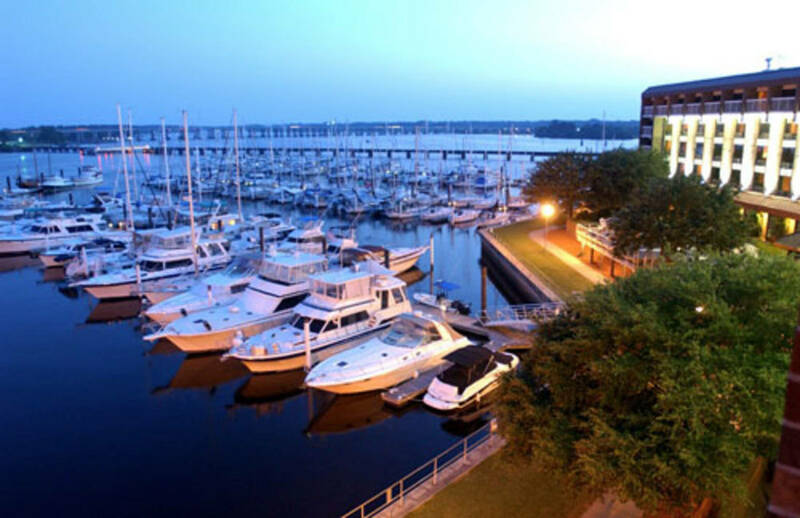 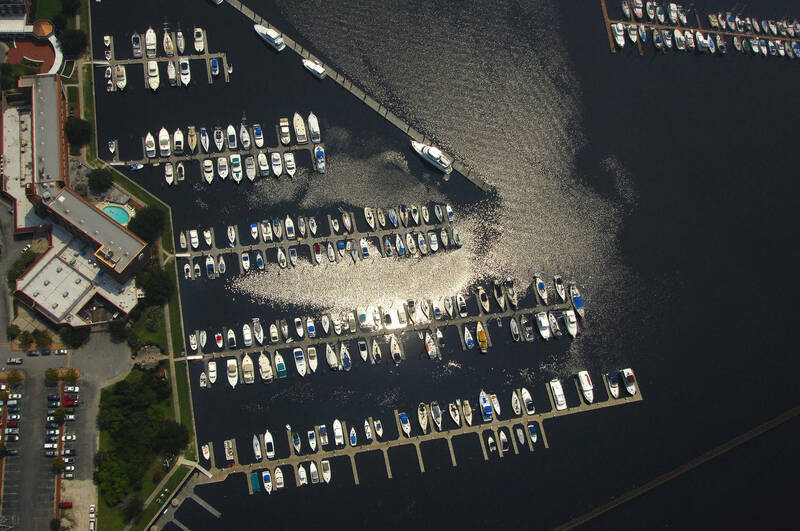 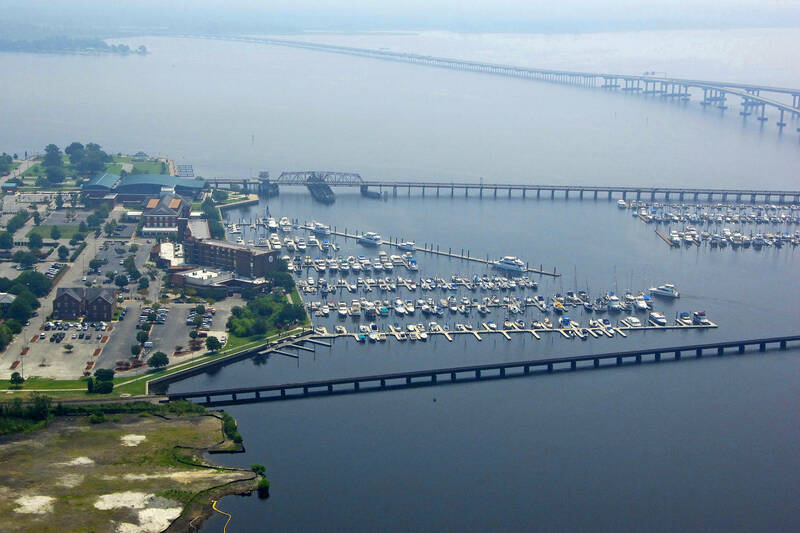 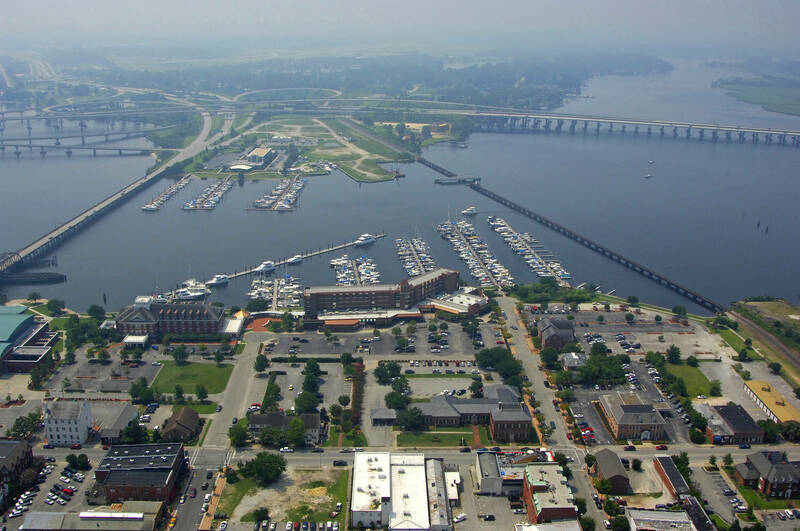 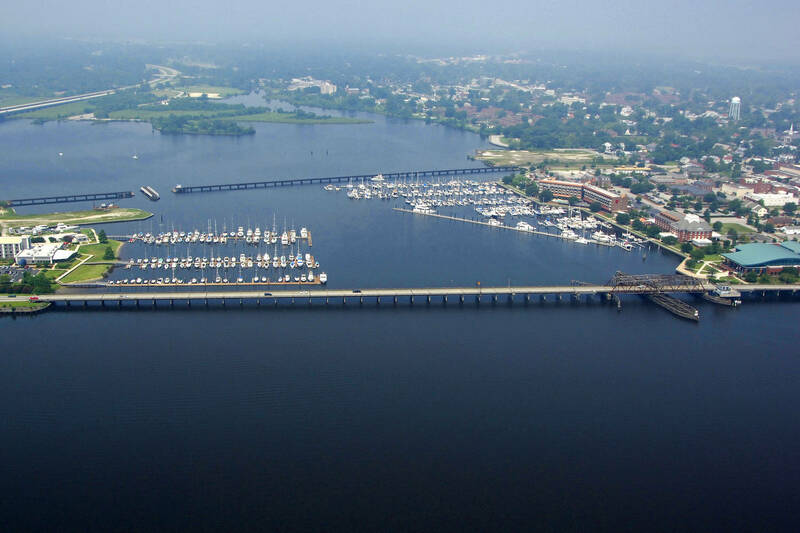 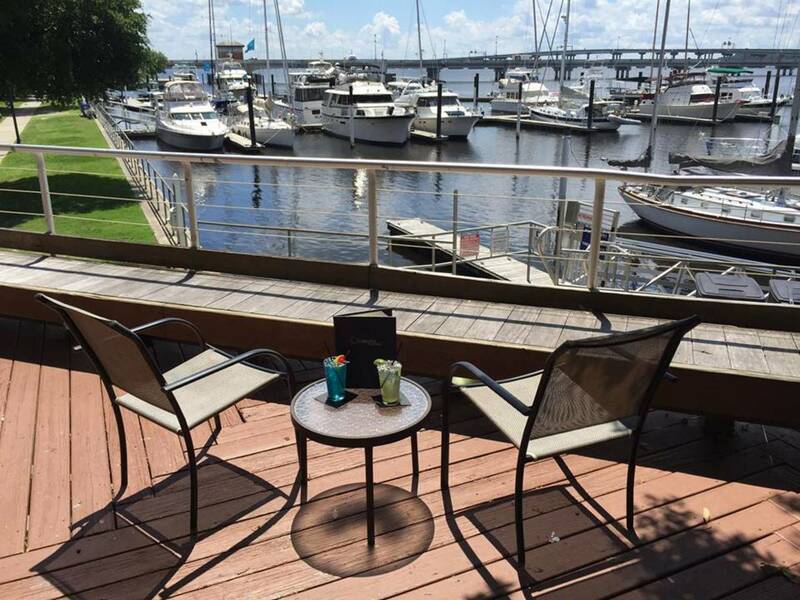 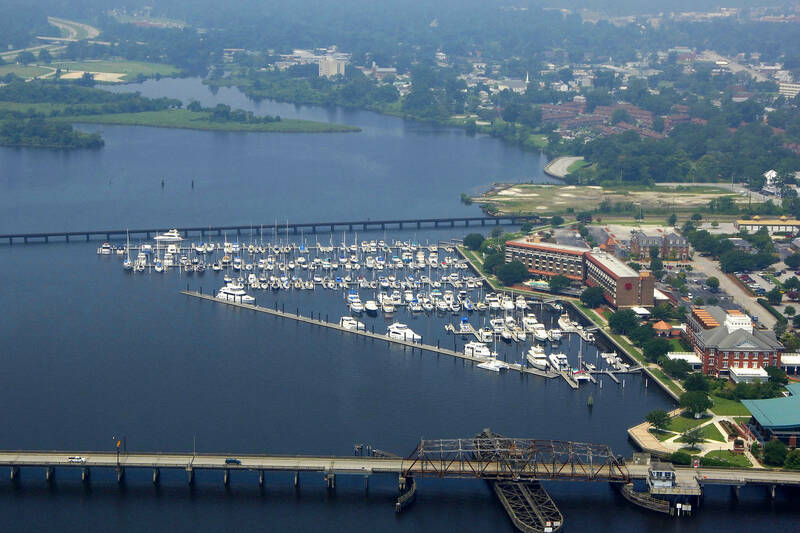 The New Bern Grand Marina Yacht Club has been referred to as the “Jewel of historic New Bern” and has been pictured and featured in many local and state and regional publications. 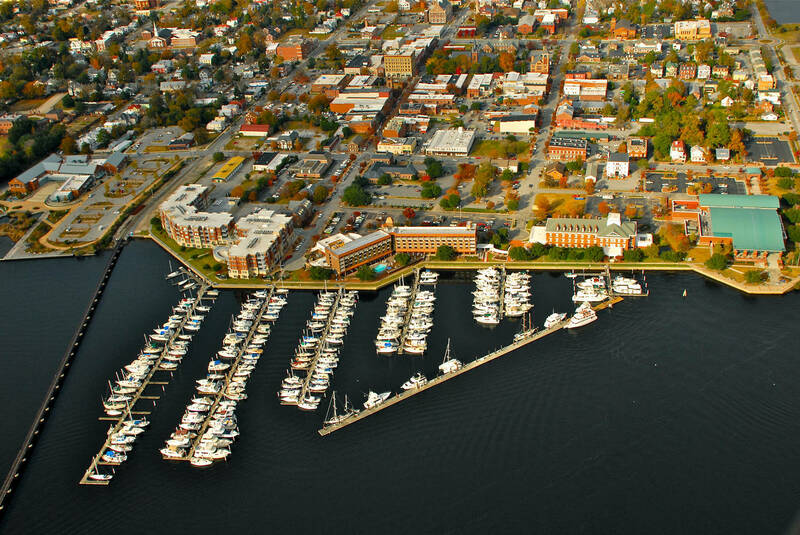 Walking distance and just minutes from New Bern’s historic district, a host of quaint boutiques, The NC History Center and Tryon Palace, The Birthplace of Pepsi & Old Fashioned Soda Fountain and Store, fine and casual dining, along with several parks, walking trails, trolley rides and ghost tours; the marina claims title to simply one of the best destination marinas in eastern North Carolina. A limited number of slips are available for purchase and a unique slip rental program which make living the lifestyle you’ve been dreaming of a possibility. For more information, call The New Bern Grand Marina Yacht Club at (252) 633-6070 or go to NewBernGrandMarinaYachtClub.com.